oh bam, you capture it beautifully, as always. . . I do love summer… I am catching bits here and there too, despite work, and summer classes, and the sudden nearness of senior year. yesterday i went so far as to make an apple pie from scratch, just because. 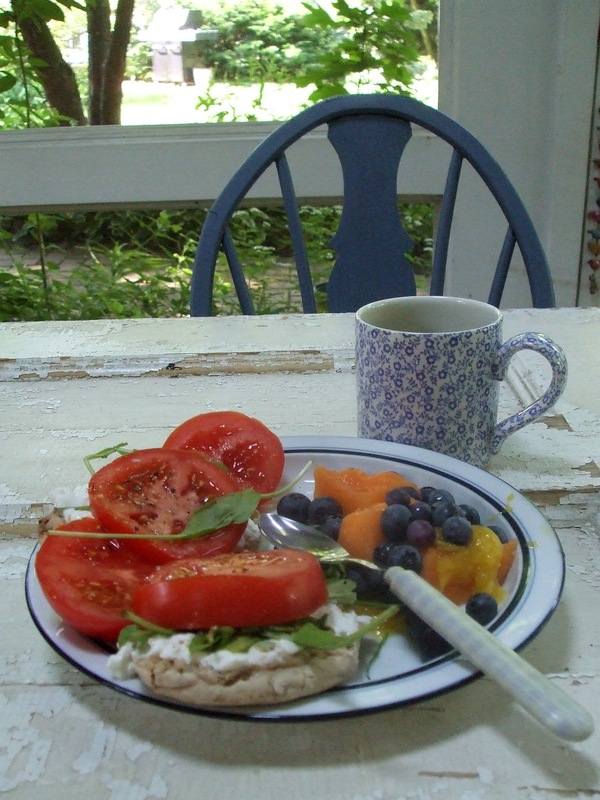 i do miss the summer (however long ago that was) when i was able to sit with you on your summer porch as we ate lunch. the loveliness of that moment came back to me as i read this. i hope i can make my way back there again someday (or maybe someday i’ll have a summer porch for you to visit me in?). Dear Ivy … Would you be a love and wish a summer porch like bam’s for me too? and what a brilliant summer it will be. thank you for setting the stage for all of us, even the newest one’s among us.